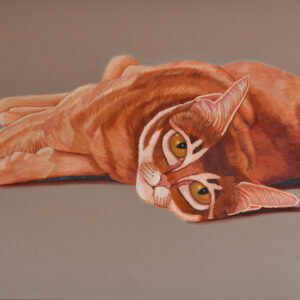 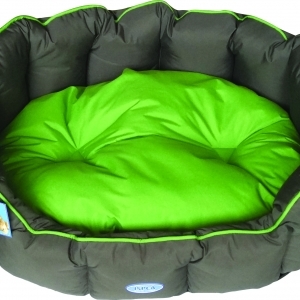 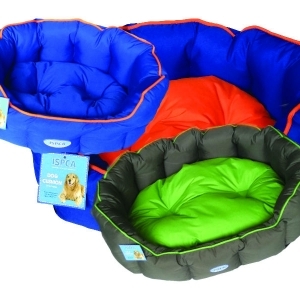 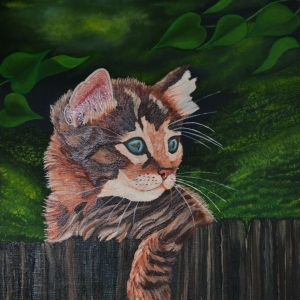 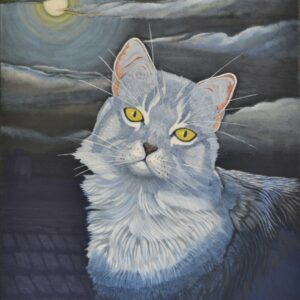 Shop our range from from Pet Products – Art for Animals. 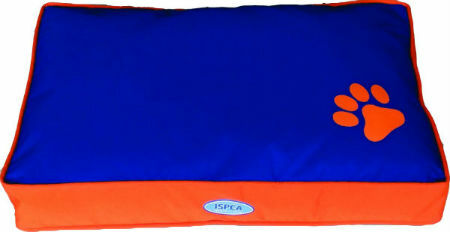 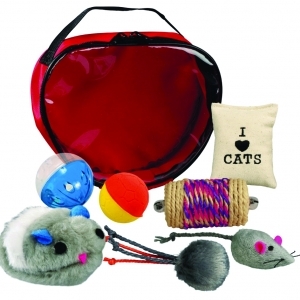 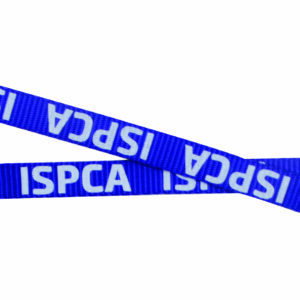 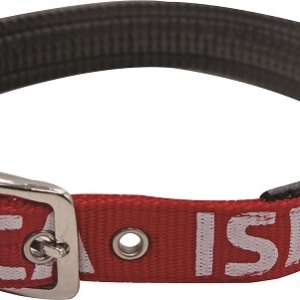 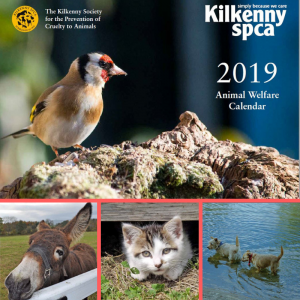 Kilkenny SPCA now stocks ISPCA branded products, pet toys and accessories. 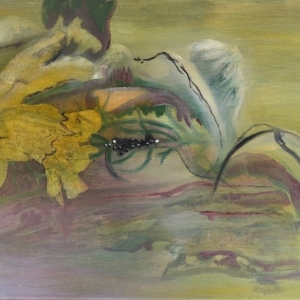 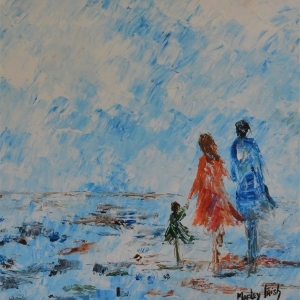 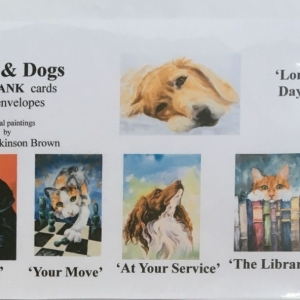 We also have a great range of paintings which have been donated to us kindly by local Kilkenny Artist. 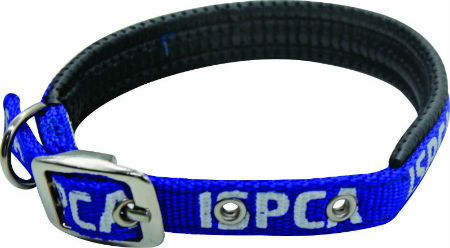 All proceeds form products on our online shop go directly to the Prevention of Cruelty to animals locally and national. 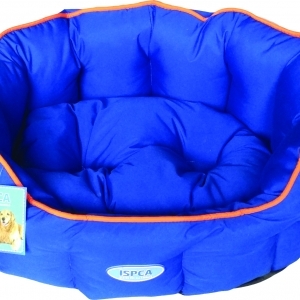 Your beloved pet deserves a treat so shop now and know that you are helping an animal directly who is less fortunate than yours. 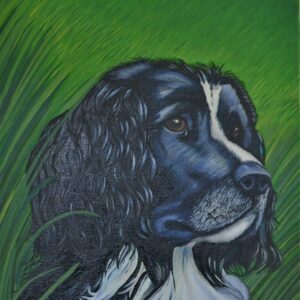 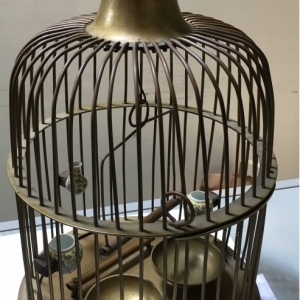 Browse our art range to see stunning original pieces or check out our crafts & collectibles for beautiful pieces that may catch your eye.